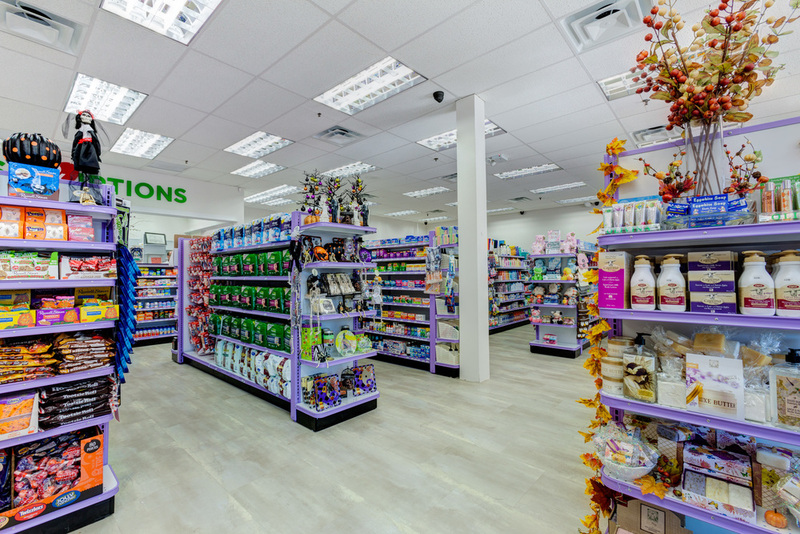 Welcome to the media resource page for Frank's Pharmacy. On this page you will find useful information including media releases, backgrounders, bios and high-resolution photos and graphics. Please use the Media Contact Form at the bottom of the page to contact Public Impact Media Consultants. 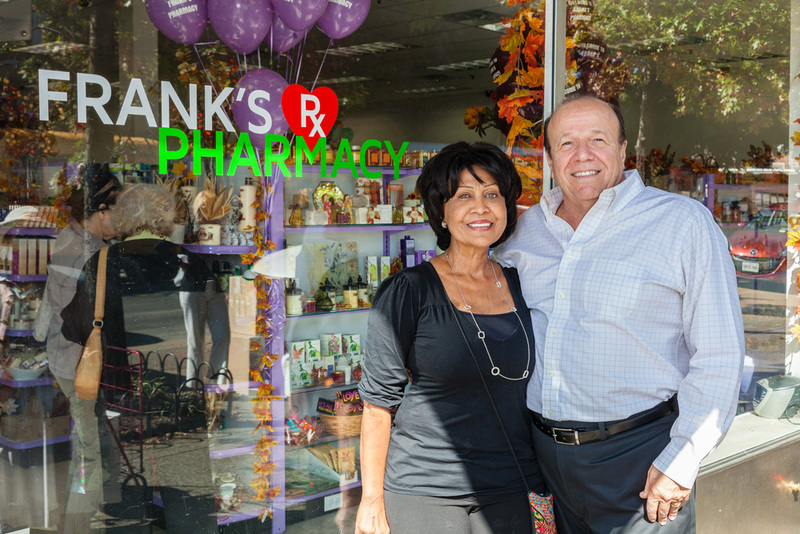 The Grand Reopening event for Frank’s Pharmacy will take place at the store’s new location at 77-01 37th Ave. in Jackson Heights is scheduled for Saturday, October 25th. The celebration will take place from noon until 3:00PM. Click here to view the Media Release in your browser. Click here to download the Media Release in PDF format. The Frank's Pharmacy Backgrounder is available by clicking here. Frank Buonagurio Bio is available by clicking here. Frank's Pharmacy Team Member Bios are available by clicking here. Click here for Frank's Pharmacy Customer Testimonials. Click here for a Statement from New York City Council Member Daniel Dromm. View the Proclamation from Daniel Dromm and the NYC Council by clicking here. Click here for a Statement from New York State Senator Jose Peralta. View the Proclamation by Senator Jose Peralta by clicking here. All photos by Alan Barnett Photography.